Now that it’s Medicare’s Annual Election Period (AEP) you can switch your Part D or Medicare Advantage plan. 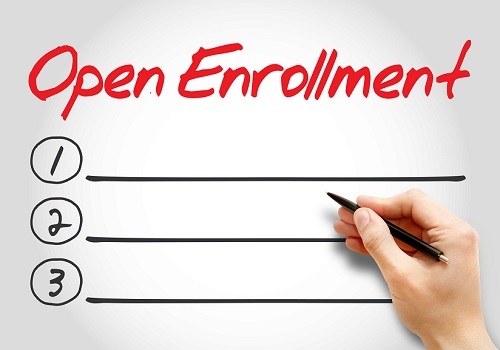 Also known as open enrollment, it happens every year from October 15 to December 7, for a plan taking effect January 1. 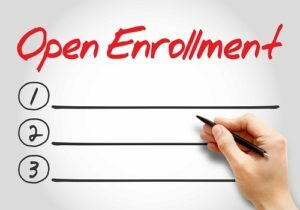 Additionally, some people use open enrollment to leave Medicare Advantage and sign up for Medicare Supplement and a different Prescription Part D drug plan for the first time. Contact us and we can show you how this is done. compare your plan to other health plans in your area. If you decide your current plan meets your needs you don’t need to do anything. If you are not happy with your plan or just want to compare what else is available to you, give us a call to discuss your options.